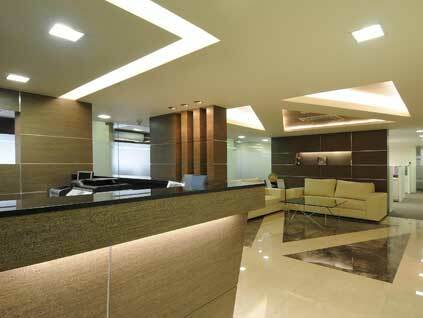 INLINES CORPORATION is one of India's oldest and best respected interior design firms, leading the field since 1952 and has built a reputation of delivering projects of unique design and quality within budget. 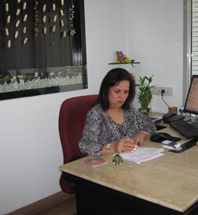 Our Mumbai office was opened in 1996 and has already undertaken quite a few projects of significant prestige. The Head Office based in New Delhi, was opened in 1952. 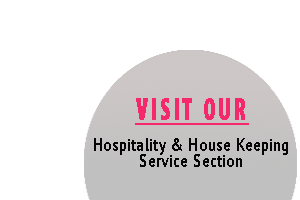 We have our own team of architects, interior decorator & other staff who have complete knowledge of Turnkey Projects in the hospitality industry. Our interior design consultants work with clients to determine their needs, sturcture of space and the style that suits their taste. 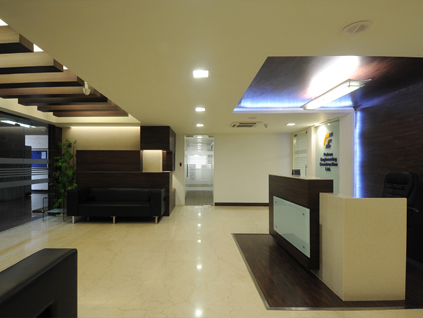 Read More..
Click To View Our Indigo Air Project. Click To View Our PETRON Civil Engineering Pvt. 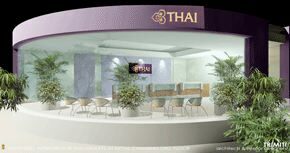 Ltd.
Click To View Our Thai Airways Project. 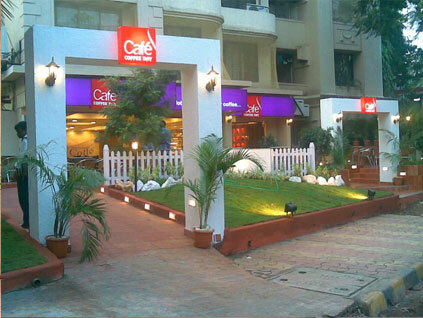 Click To View Our Cafe Coffee Day Project. 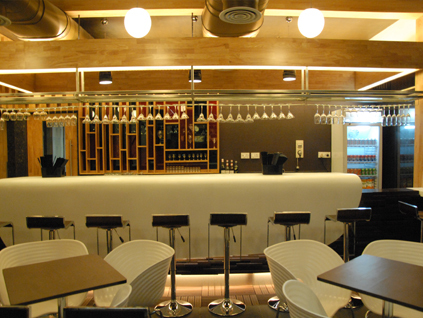 Click To View Our 24 x 7 Lounge Project. 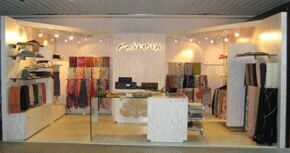 Click To View Our Vikram Hotel Project. 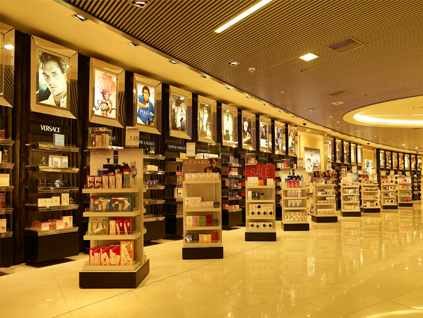 Click To View Our Pavers England Phoenix Mall Project. 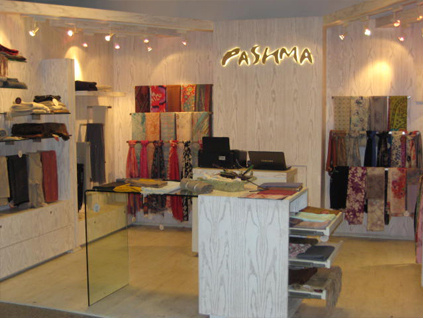 Click To View Our DFS Project. "You have made our dream house into reality" - Rajiv Bhatia - (Senior Executive with Multinational Co.), after seeing his newly Decorated flat in Mumbai.